I Am Heath Ledger DVD and Blu-ray release date was set for May 23, 2017 and available on Digital HD from Amazon Video and iTunes on May 23, 2017. 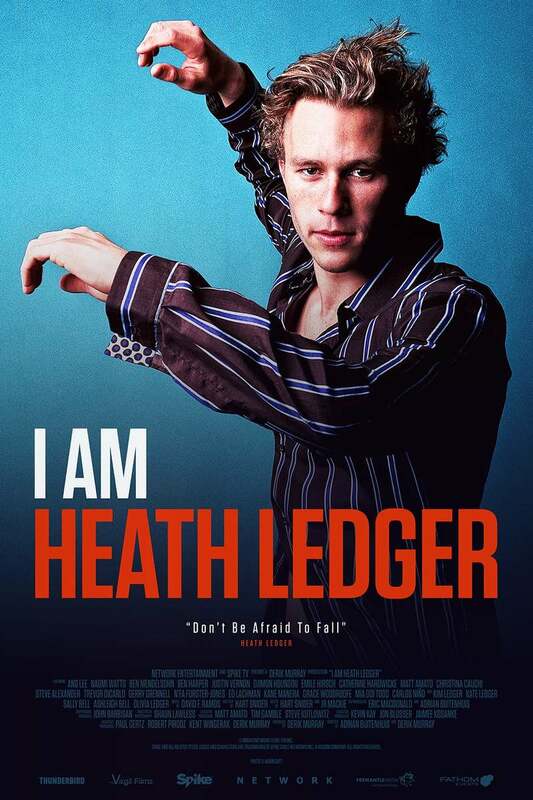 I am Heath Ledger is a poignant documentary about the extraordinary life of Heath Ledger leading up to his death in January 2008 at the age of 28. Interviews with family, friends, coworkers, and even Ledger himself reveal a side to Ledger many never knew existed. The use of Ledger's own personal videos, photos, and performances,lend an eerie first-hand account of the actor's life and innermost thoughts and feelings.